Winners of the 70th annual Golden Globe Awards were announced Jan. 13, 2013 by the Hollywood Foreign Press Association. PBS congratulates MASTERPIECE and Dame Maggie Smith for her award. Ms. Smith won the Golden Globe for Best Performance by an Actress in a Supporting Role in a Series, Miniseries or Motion Picture Made for Television. 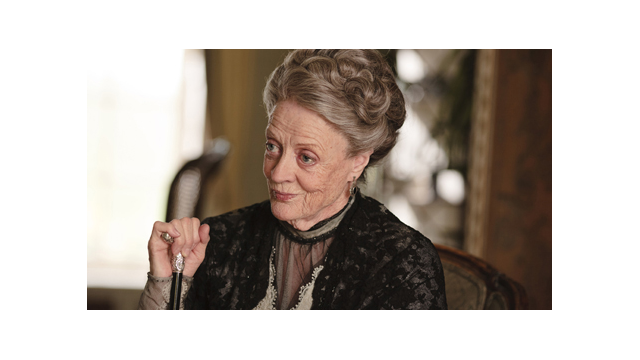 She was recognized for her portrayal of Violet, Dowager Countess of Grantham on MASTERPIECE CLASSIC "Downton Abbey."